Can Music Heal the World? Music is the language of the soul and sacred sound has the power to transform our lives! Based on collaborations with Zen Buddhist masters, Gnostic Christians, Sufi mystics, and Jewish Kabbalists, Divine Attunement provides a fascinating window into the world of ecstatic sound and ritual movement. 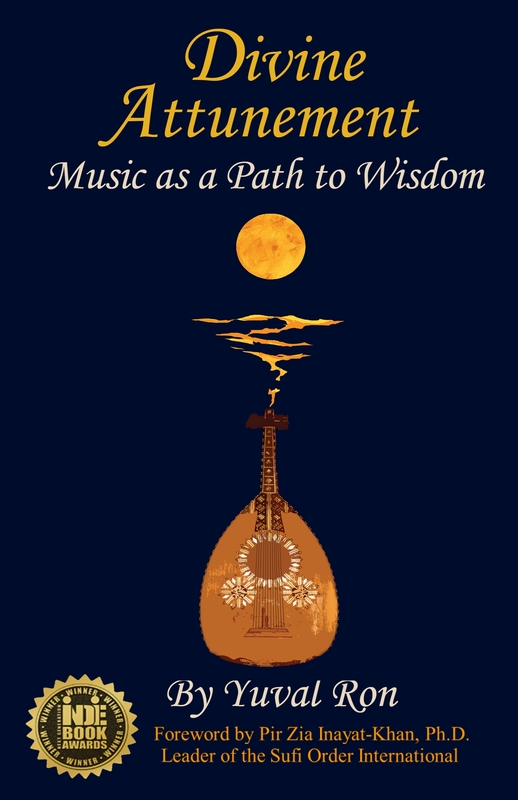 Through wisdom parables, essays, and rare personal reflections, the secrets of sacred music mystically inspire and guide us toward personal growth and joy. "An incredible book by a master musician and storyteller!" "I encourage anyone interested in the transformative power and promise of the mystic to read this book." 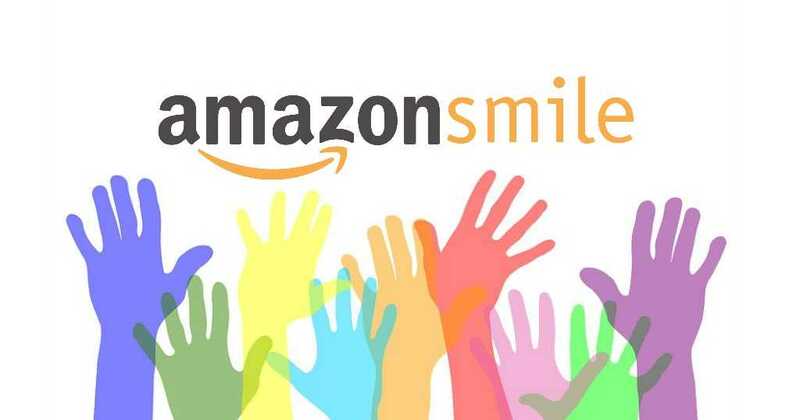 "Read and treasure this book!" "I recently interviewed Yuval Ron to talk about his music and this book on our Inspire Nation Show. I must say, he's equal part poet and musician. I've never found a book before that I felt could do justice to melodic sounds in words...until now. This is a beautiful, beautiful book, helping to share the history of music and how it speaks to our soul. What a rich gift to the world this book is! If you want to feel uplifted, and to understand why music speaks to your heart, then look no further than this book. I can't recommend Divine Attunement enough. And Yuval's music, you've gotta check it out! Pure bliss." 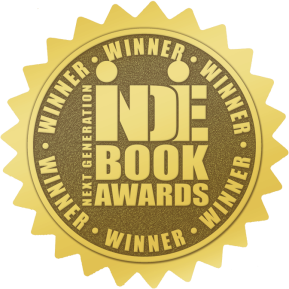 2015 Indie Book Award Winner! Yuval Ron is an Oscar-winning composer, Grammy nominee, and Peace Activist. 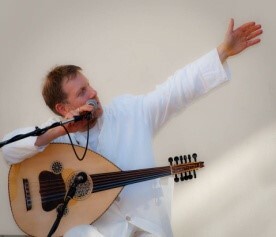 His multi-faith ensemble performs "Peace Tours" around the world, including the Seeds of Compassion Festival for His Holiness the Dalai Lama. Bonding people of all nationalities and religions, Yuval's career includes work in film, television, radio, dance, theater, and teaching at leading universities. Now, Yuval shares his reflections on music, mysticism, and ancient wisdom, attuning all of us to the Divine.